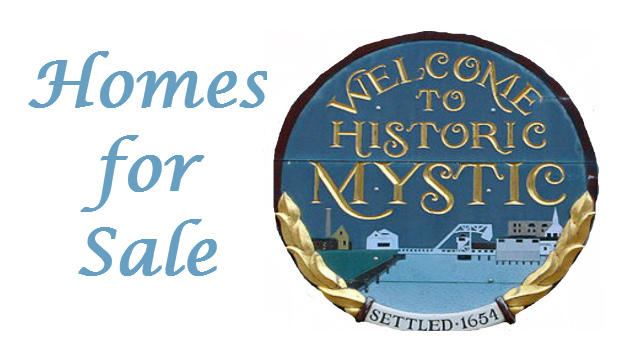 Homes for sale from Mystic to Westerly and the surrounding areas of Groton, Ledyard, Gales Ferry, North Stonington, and Pawcatuck! 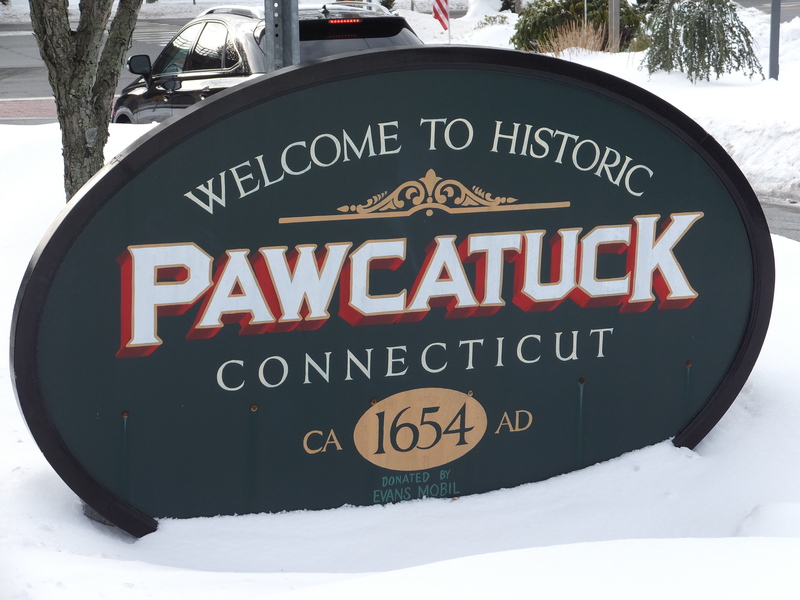 Here you will find a wide variety of useful information and resources designed to help you buy or sell a home more effectively in the Groton, Mystic, Stonington, Gales Ferry, Ledyard, Preston, North Stonington, Pawcatuck and Westerly areas. From information on the local community, to advice about finding a mortgage or preparing your home to sell, it’s all available here on my web site. You can also search for your ideal home by viewing current listings with detailed descriptions and photos. 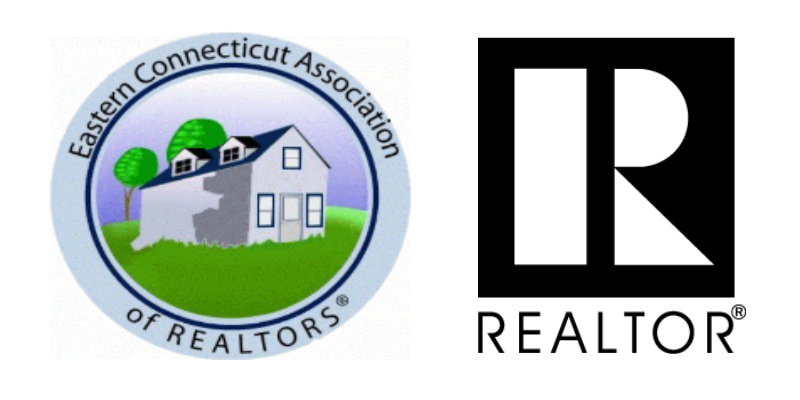 Or you can get help determining the value of your home by requesting a report that includes the prices of similar homes that recently sold or are currently for sale in the Mystic to Westerly area. So whether you’re buying or selling, feel free to contact me and I will be happy to help you with all of your real estate needs. Our value proposition to our clients is about negotiation skills, marketing skills, market knowledge, home searches, analysis and professional advice. The Bridget Morrissey Team practice areas are in both residential and commercial real estate, primarily in residential real estate, which includes single family residences, luxury and fine homes, townhomes and condos, both as occupied homes and vacation, second, retirement homes, as well as investment homes. We assist our clients with home market valuations. 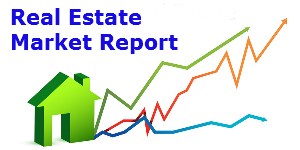 You can obtain a detailed report showing market trends in your neighborhood, including recent listings, sales prices and average time on market. We understand that buying or selling a home is more than just a transaction: it’s a life-changing experience. Life’s most important moments are easier when the right team is on your side. So you can count on any of us to be available anytime with the answers, advice and guidance you need for your home selling or buying. You can rely on us to respond quickly, to be proactive in managing your real estate transaction. We are also very good at getting information as soon as it becomes available. 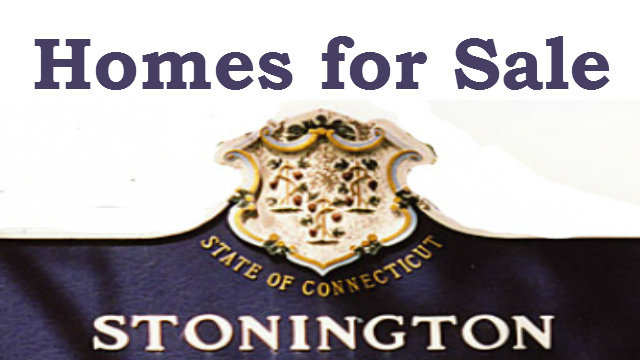 To get information on the Mystic Stonington Westerly area or national real estate news click here. It’s also important to us and every team member that we are up-to-date on each transaction, and also to real estate rules, statutes and procedures because they keeps changing, and adapt to those changes as they occur. So we constantly take continuing real estate education. We take those classes monthly and often take more than the required amount because we feel it’s important. Our clients benefit from that because there are frequent changes in the procedures, rules and statutes, and it’s important that your real estate agent knows those changes are that affect their transaction. Our relationship with our clients is generally a very close relationship. We understand real estate, sometimes it can be challenging, so we try to be very available to our clients and we endeavor to keep a close relationship throughout the entire transaction. Our vision for the team has always been that we will serve our clients with the best real estate representation that they can get and that we’ll always make sure we are meeting their goals. At the end of each transaction, we want our clients to come to us and tell us how happy they are about how we represented them and the results we got for them. 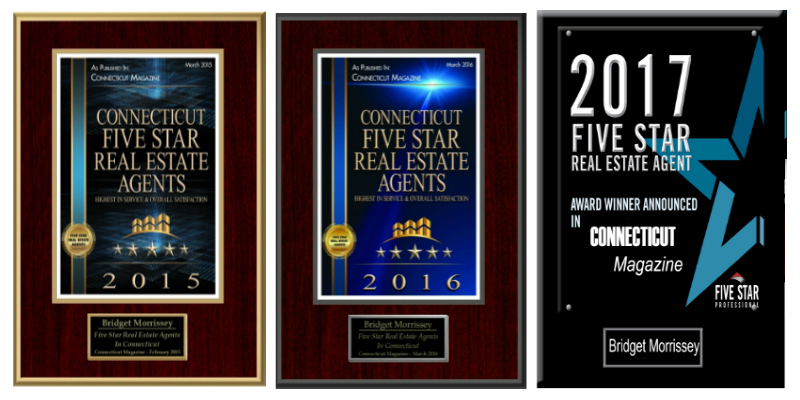 Five Star Professional has named the Connecticut recipients of the 2016 Five Star Professional Real Estate Agent award and for the second year in a row Bridget Morrissey of RE/MAX Coast and Country in Mystic is one of the honorees. The award winners appear in a special section of Connecticut magazine. The Commercial Record has named its 2012 Women of FIRE honorees, an annual award recognizing the key female players in the local FIRE (Finance, Insurance and Real Estate) sector. 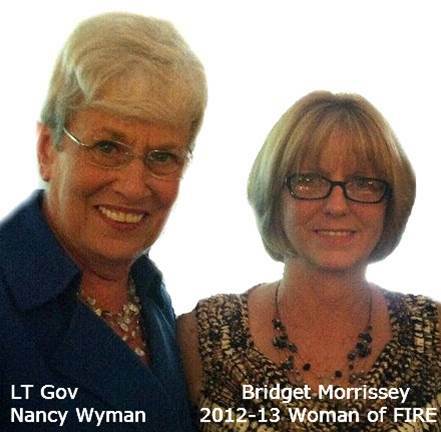 The second annual Women of FIRE award celebrates the best and the brightest women in the Connecticut FIRE industry. With the help of Commercial Record readers, a group of judges sorted through dozens of nominations and chose 12 brilliant, innovative leaders to be named this year’s Women of FIRE. The September issue of The Commercial Record magazine will include profiles of each of the winners. The winners will also be honored at the 2012 Women of FIRE Awards Luncheon on September 27. Lt. Gov. Nancy Wyman will give the keynote speech, proving how determination and perseverance can lead to extraordinary accomplishments. More details about sponsorship opportunities can be found here. To get more information on the celebratory luncheon, click here. Few people work seven days a week and are able to contribute additional hours to numerous civic activities. Bridget Morrissey, Realtor, is one of them. Bridget lives in Ledyard with her husband, Will. Her two sons and their wives live in the area as well, giving her the opportunity to see as much of her five grandchildren as she can. Bridget’s son, Adam Linicus and his wife, Melissa, live in Pawcatuck with their daughter, Payton, and son, Josiah. Her other son, David Linicus, lives in Stonington with his wife, Jessica, and their three boys: Nathan, and the twins, Austen and Jake. Although she had her real estate license years ago, she was not able to use it while raising her two sons. Bridget worked in the insurance business until she decided to make the transition to real estate after getting her license again in 2010. In addition to her work as a real estate agent, Bridget is the founder and CEO of Mystic Shore Financial Group, which is licensed for health and life insurance. Mystic Shore represents Anthem, Aetna, and Connecticare. Prior to entering the insurance business, Bridget was the owner of Bridget’s Aerobix Plus for several tears, with locations in Groton and Westerly, R.I.
Bridget has also been involved in numerous civic activities in the area, including the Celts & Currachs Festival in New London, Business Before Hours and the Greater Mystic Chamber of Commerce. A member of St. Mary Star of the Sea Church in New London, Bridget was the facilitator of the Crown Ministries Program, helping students learn financial responsibility, and served as a Eucharistic Minister and group leader in the Disciples in Mission Program. Bridget ministers a program for the female inmates at York Correctional Facility in Niantic.